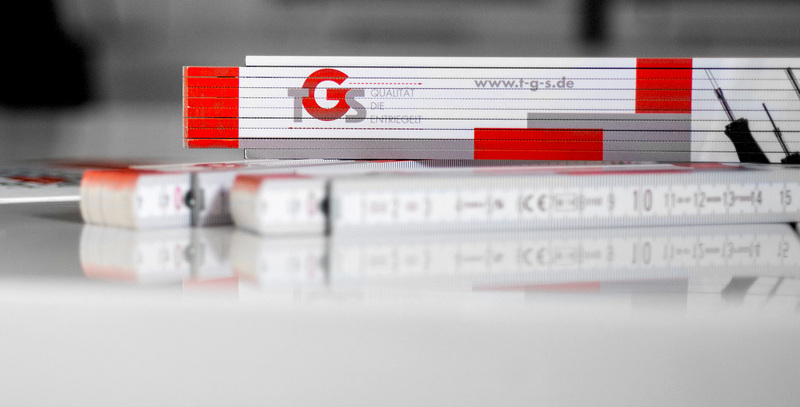 regard to quality, the customer can be certain that they always make the right choice with TGS products. 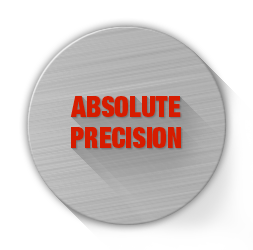 Flexibility, durability and absolute precision you can rely on! 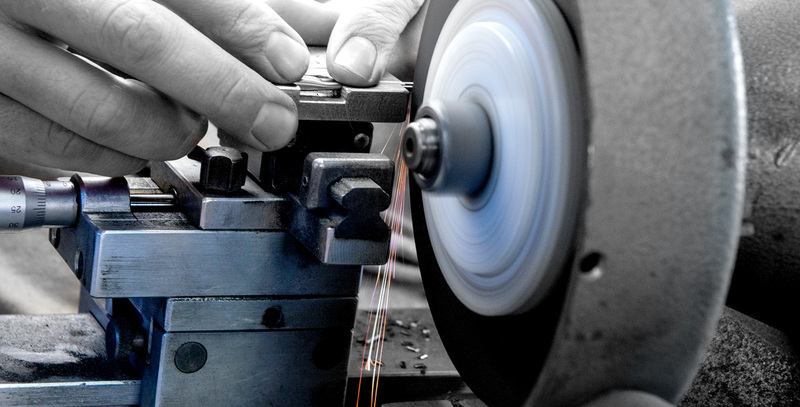 TGS tools are produced using our own, specially designed equipment, in order to ensure great precision. 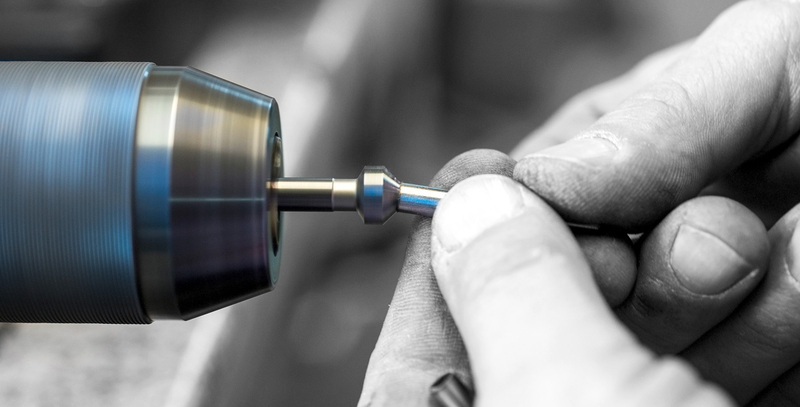 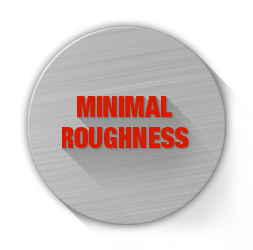 Following production, all tools are finished with a special surface finish in order to prevent damage to contacts and housing. 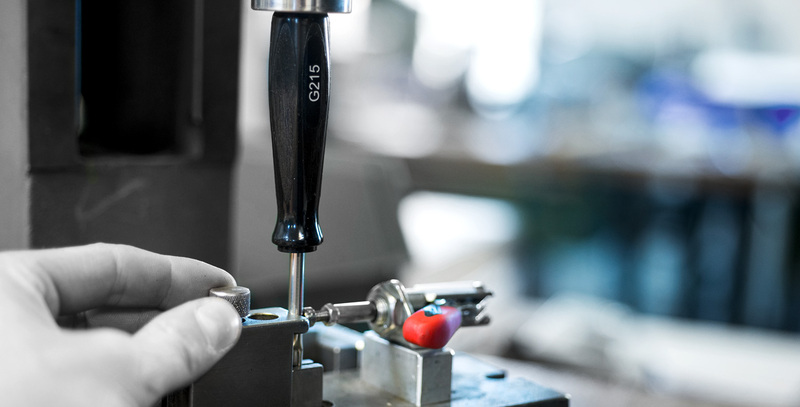 From design to shipment, the entire development of a TGS tool is certified according to DIN ISO 9001:2008. 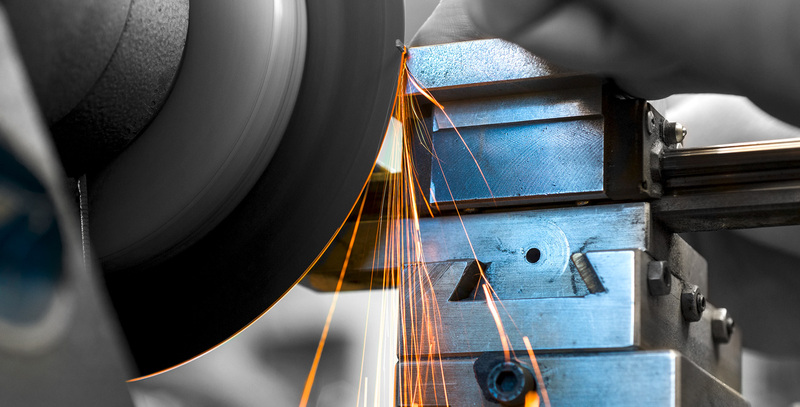 Trained staff, special production procedures and our comprehensive quality management ensure quality TGS tools.